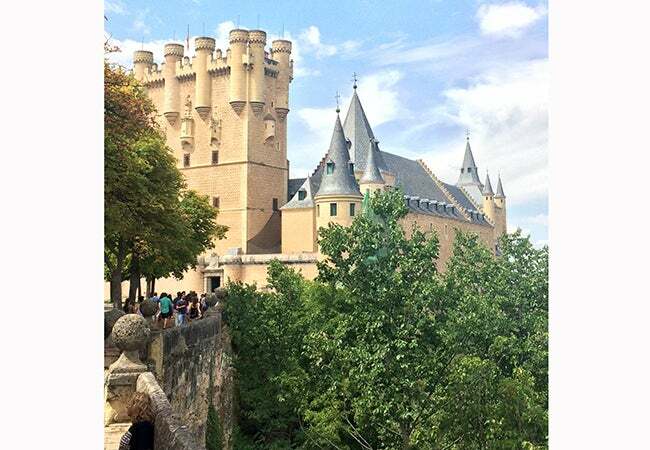 Undergraduate student Jonathan Wang blogs about his experience studying abroad in Madrid. 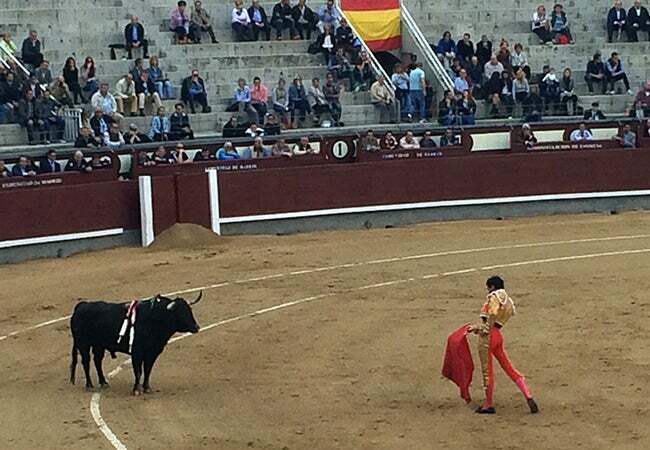 As finals season approaches, I want to reflect upon my four months here in Spain. 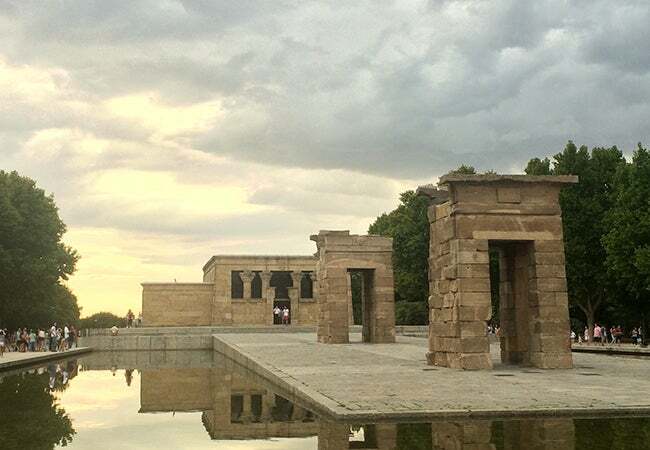 After taking over Stern’s Snapchat recently, I received countless questions from prospective study away students on whether or not the abroad experience is right for them and if Madrid is a good place to choose. As I pondered these questions, I thought about my entire semester here – from Day 1, when I landed in Madrid with anxiety about whether I would make friends here, to today, when I feel as though a part of me that will always be in Madrid. Throughout the semester, I’ve had mixed feelings about studying abroad. From my weekend trips to cities like London, Berlin, and Copenhagen, I had the opportunity to see technologically advanced metropolises, very reminiscent of New York City at times. This made me think about all of the differences between Madrid and New York City, leading to homesickness and a desire to travel beyond Spain. However, what I began to realize was that Madrid isn’t like the modern cultures of other European cities, and that’s what makes it so beautiful. This understanding helped me to really appreciate what Madrid has to offer. It truly is a portal into a different world: one that few get to experience in our nonstop, fast-paced lives. What I learned most from the Madrilenos is their passion for their traditions. Coming from a city like New York, where breakfast and lunch consist of a granola bar eaten on the subway or sandwich on the go, to Madrid where each meal is treated as an experience both gastronomically and socially, was different to me. Walking down the street as I ate my sandwich and drank my coffee in the morning would garner stares from townspeople left and right. For a long time, I couldn’t believe that people here would take so much time for meals during the day, coupled with siestas and meriendas (coffee breaks). To me, this was inefficient and unfathomable in American culture. It took me three months to finally figure out that this lifestyle that the Madrilenos live, one that revolves around tranquility, is something that I can incorporate more into my life in New York. I’ve learned that I don’t take enough time to appreciate the daily aspects of my life. Each meal I eat is just a form of nutrition to keep me focused on the countless tasks I have to accomplish in my day. Rarely do I sit down for an hour to have food with a friend and just relax, but, for people here, that’s almost every meal. That’s why when people ask me if they should study abroad, I have this to say: 100 percent yes. Spending four months in a different country will teach you so much, not only about yourself, but also about other cultures and adapting outside of your comfort zone. Is Madrid the place for you? If you want to truly experience a semester in a foreign country and immerse yourself in Spanish culture, I would say Madrid is a great place to do so. I hope this blog gave some good insight on my thoughts and my time here in Spain, and encourage all those who have not yet gone abroad to make it a priority at least once in your college career.